Hanoi is very beautiful by night. 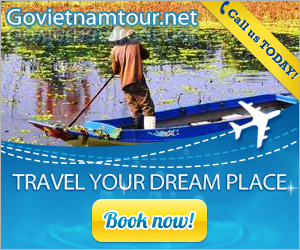 The trip passing through West Lake, Hanoi Opera House, Hoan Kiem Lake, Long Bien Bridge, etc. made many people head over heels in love with it. In sparkling space of night lights, people not only walk on familiar streets, people are immersed in colors of flowers are sweet asphyxiation night shine. 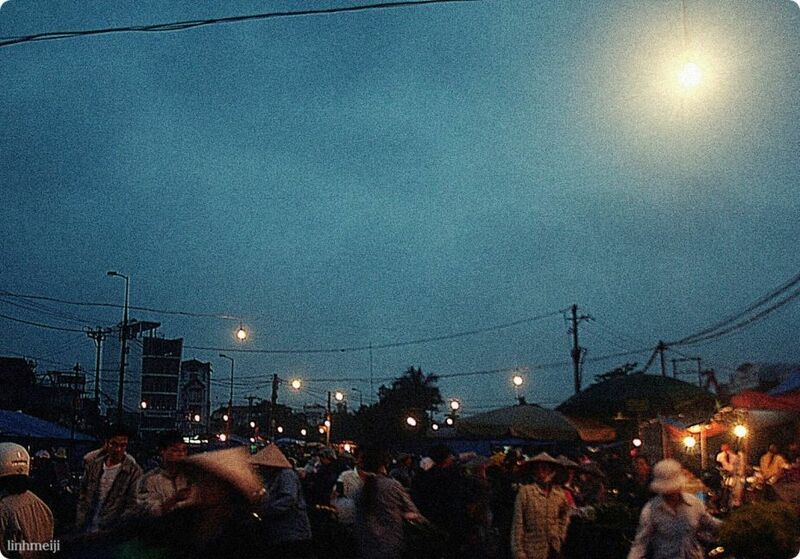 Night flower market – the bustling flower market starts working when Hanoi falls asleep. 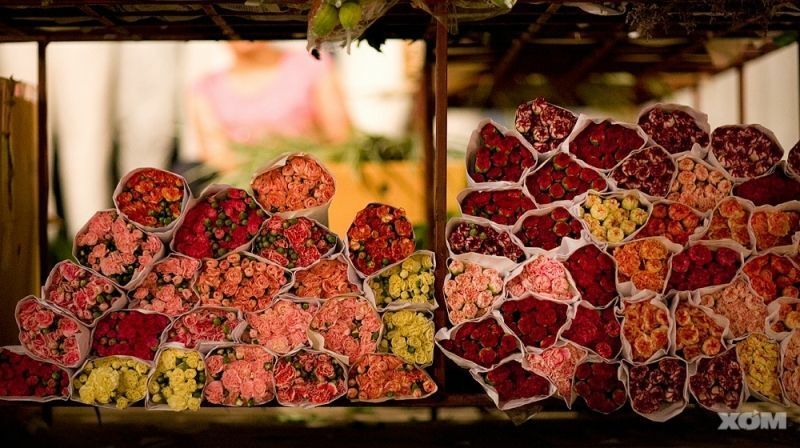 The flower market is situated in small corner of Nghi Tam. 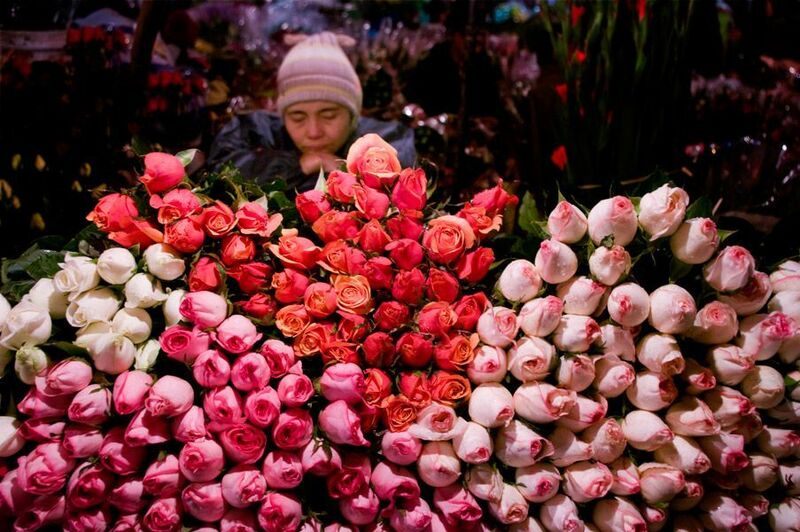 Flowers are sold in whole day but the busiest time is at night. 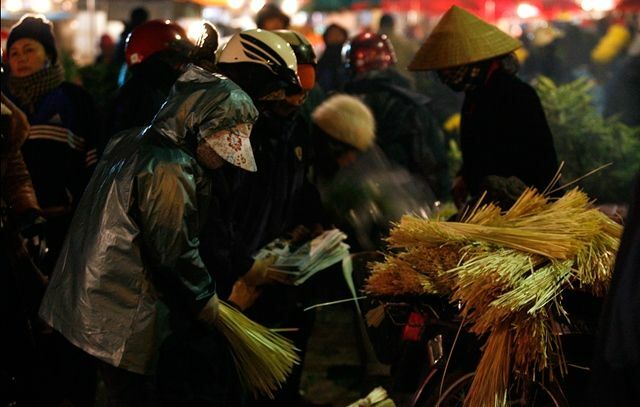 At 1 am or 2 am, the flower market is jammed with people who go back and forth. The scene is as bustling as Hanoi of a sunny morning. 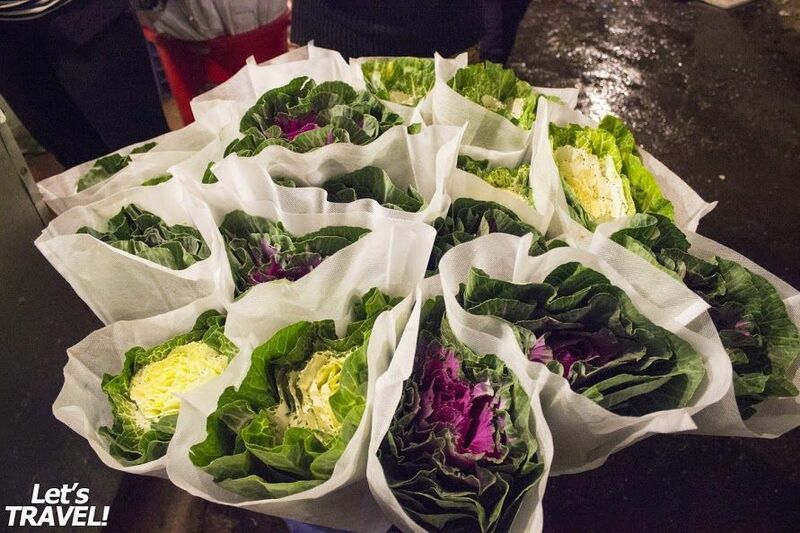 The name of the night flower market is Quang An but people call it with many different ones such as: Quang Ba flower market, Nghi Tam flower market, Au Co flower market, etc. 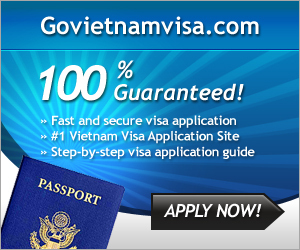 But every time mentioning to the night market in Hanoi, people all know about it. The name seems to be too familiar for flower lovers and interesting trips at night. Flowers here are always fresh. At 10 pm or 11 pm, big bunches of flowers on trucks are transported here. But at that time mostly sellers are busy with their good, buyers have not come yet. 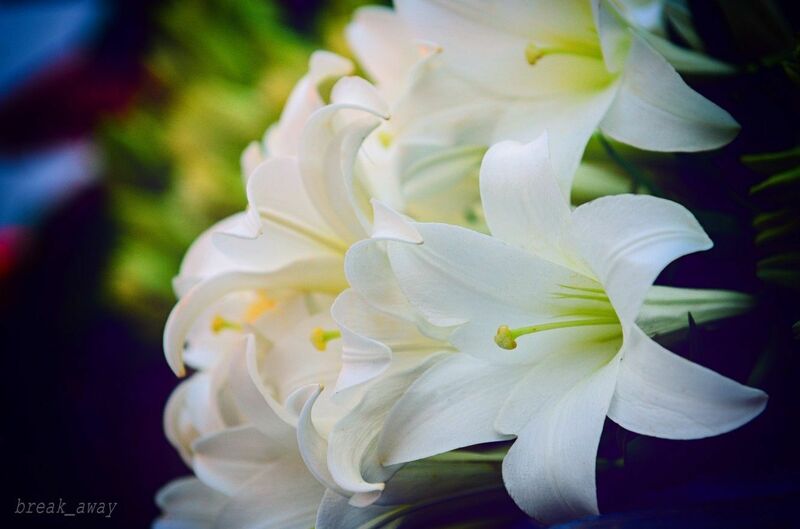 Flowers here are mainly carried from surrounding areas. That’s Dong Anh, Me Linh, Gia Lam, Tay Tuu, etc. 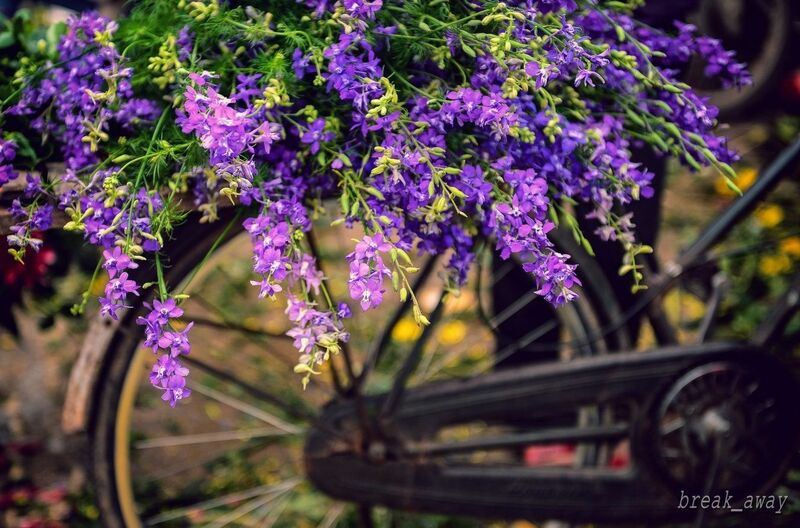 Moreover, it not hard to find Dalat flowers or flowers imported from abroad.